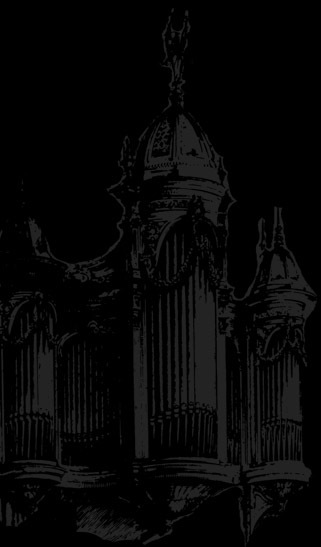 Aaron Tan - Karen McFarlane Artists Inc. - Karen McFarlane Artists Inc. 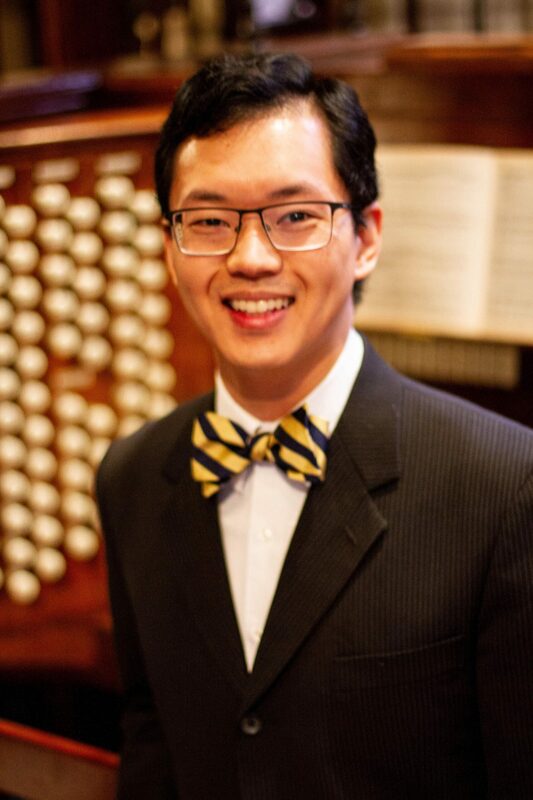 Winner of the 2018 American Guild of Organists National Young Artists Competition in Organ Performance, Aaron Tan has won numerous noteworthy contests and scholarships on both organ and piano. 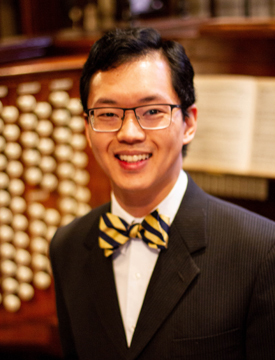 Currently studying at the Institute of Sacred Music at Yale University, Aaron also serves as Organ Scholar at Church of the Resurrection, New York City.